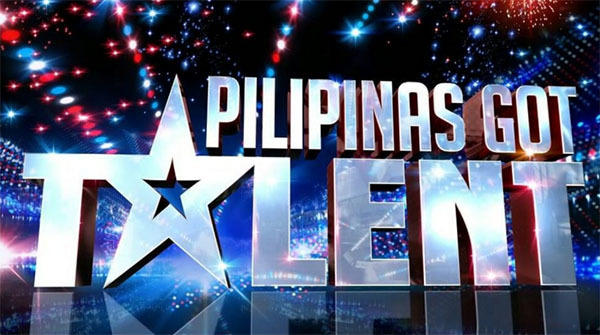 Who got voted out on Pilipinas Got Talent live semifinals tonight? The results are in and the eliminated acts will be revealed Sunday night, March 25, 2018. Last night, Maka Girls, Johnny Villanueva, Salimpokaw Ko Masa Dance Troupe, Orville Tonido performed for your votes. Tonight, JM Bayot and Nocturnal Dance Company performs — the results will be revealed at the end of the episode tonight. Who do you think will make it to the Finals? Tell us you prediction on the comment section. Keep locked on this page, results, recap and performance videos for PGT March 25 10 episode will be added below once available online. What do you think of the result? Share your thoughts on the comment section below.